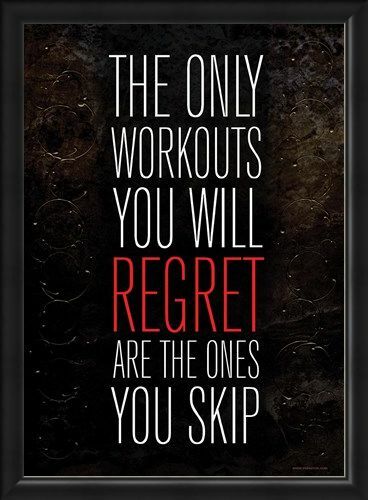 Motivational Mini Poster: This intense sign will definitely provide you with all the motivation you need to hit the gym! 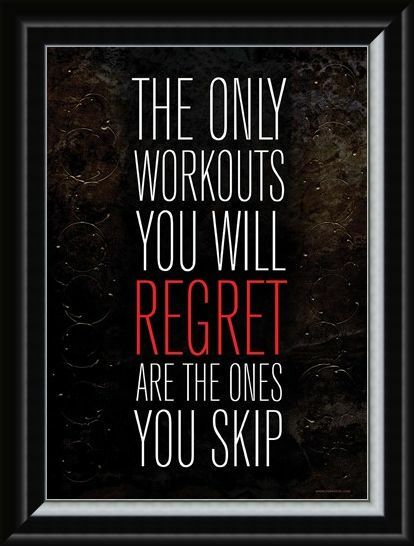 Set on a dark patterned background, the caption 'The only workouts you will regret are the ones you skip' will have you straight on your feet. 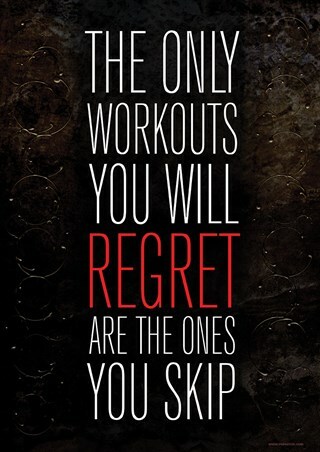 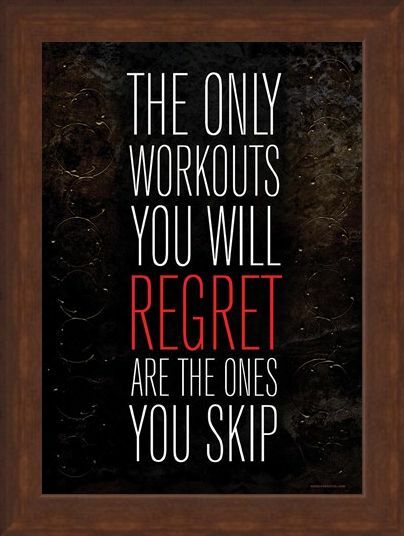 For those who workout regularly, it's bound to encourage you to achieve your goals; and for those who are just procrastinating... You know there's only one thing you'll regret in the end! 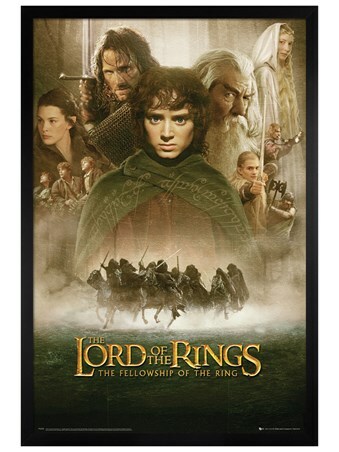 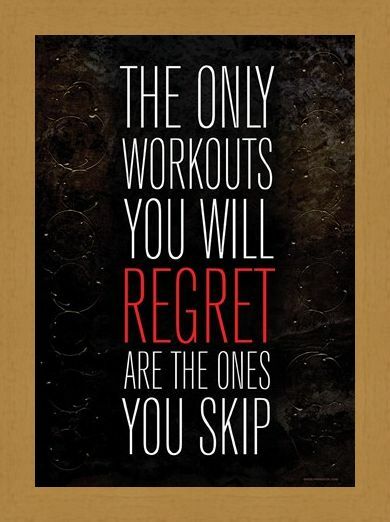 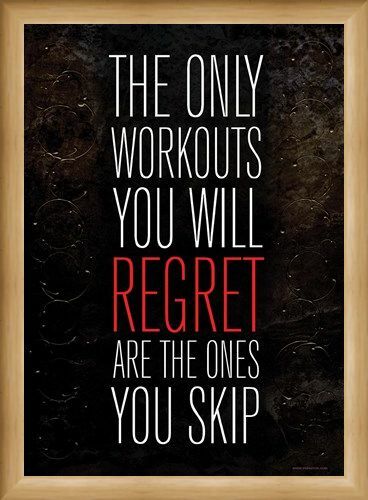 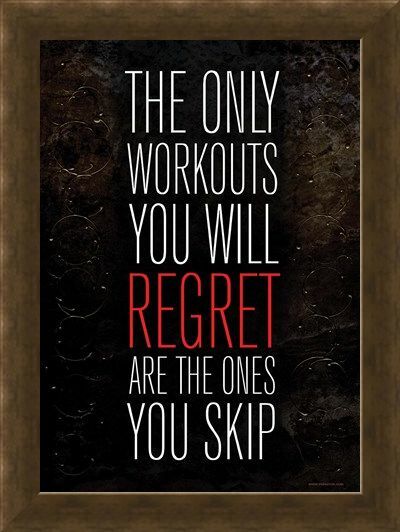 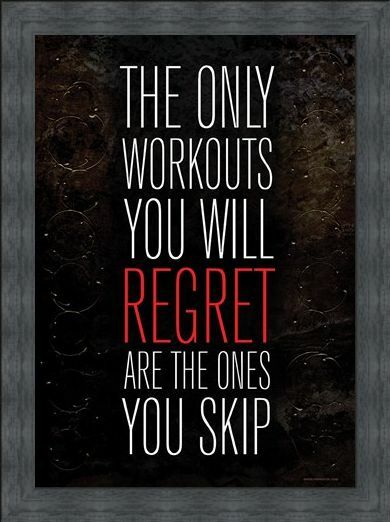 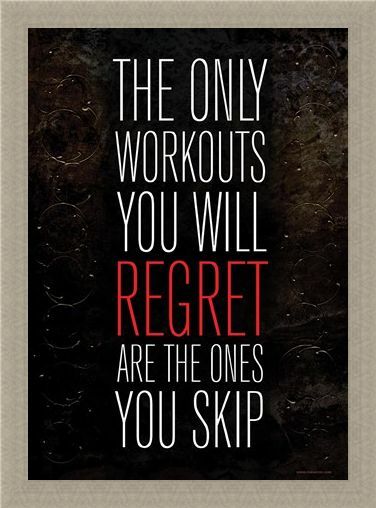 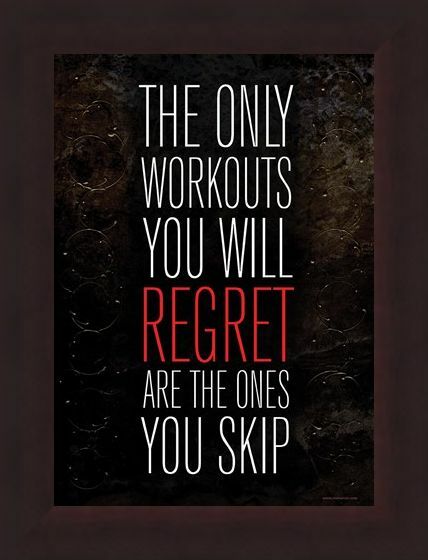 High quality, framed The Only Workouts You Will Regret, Are The Ones You Skip mini poster with a bespoke frame by our custom framing service.